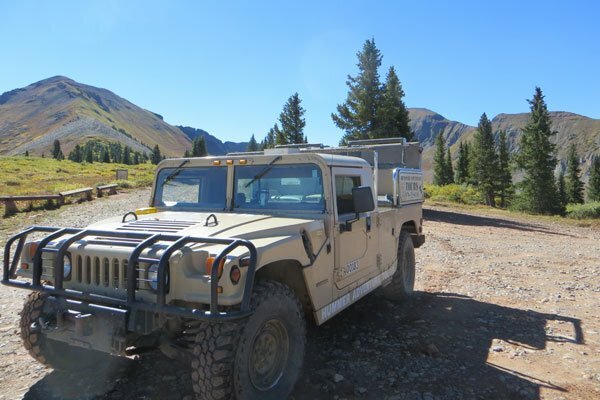 Tom's Tours provides Southwest Colorado visitors with year-round outdoor fun, scenic, and educational tours and adventures. 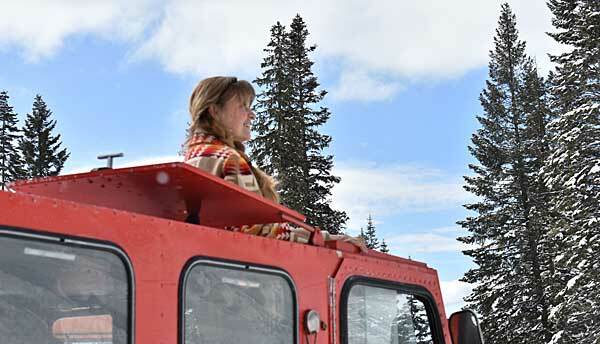 Adventures include ATV rentals, jeep/hummer tours, snowmobile and snowcat tours, Mesa Verde National Park tours, SUP rentals, and more. When it comes to fun, they're number one. 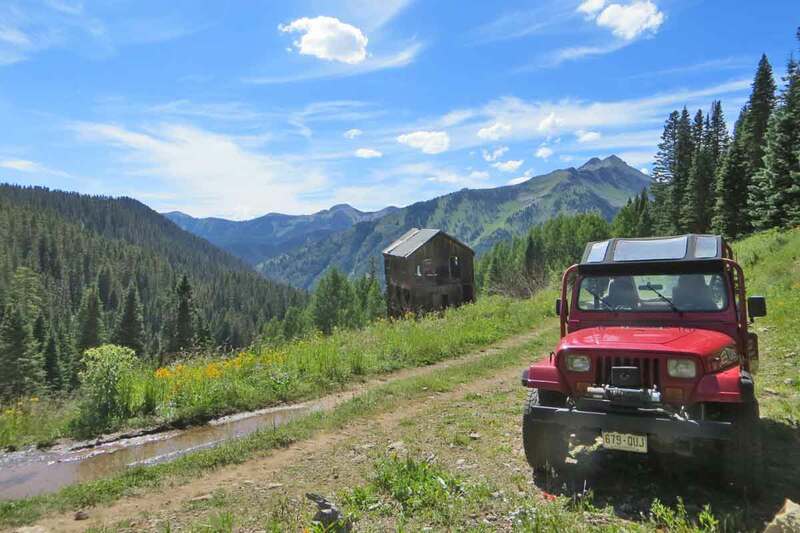 Thereâ€™s no better way to engage your full senses than a jeep ride in the high country of colorful Colorado, or atop rims of ancient canyons where one can see up to 200 miles in any direction. Youâ€™ll be surrounded by beauty from all directions as we drive past beaver ponds, cascading waterfalls, and white bark Aspens deep in the La Plata mountains where hundreds of gold mines supported two different cities during the late 1800â€™s. The scent of gold fever where these bustling make-shift cities arose overnight still lingers in the air and ghosts of the past can be felt throughout the area. If your preference is for red rock canyons and mesas, we know places that will make your heart thump around every bend in the road. This 2 hour tour will take you off the beaten path! 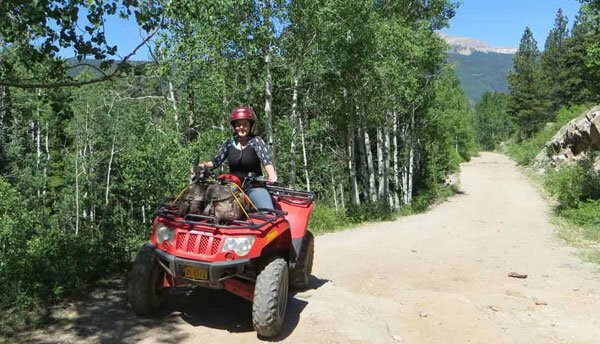 Tomâ€™s Tours in Durango Colorado offers a variety of ATV self-guided tour options for guests to explore the Rocky Mountains and the surrounding areas in beautiful La Plata County! Reserve an ATV today from Tomâ€™s Tours for an unforgettable outing through the back country of Coloradoâ€™s pristine landscape. The scenery is breathtaking. The wildlife is abundant. The freedom exploring trails most humans have never seen is an experience youâ€™ll remember long after the ride is over. 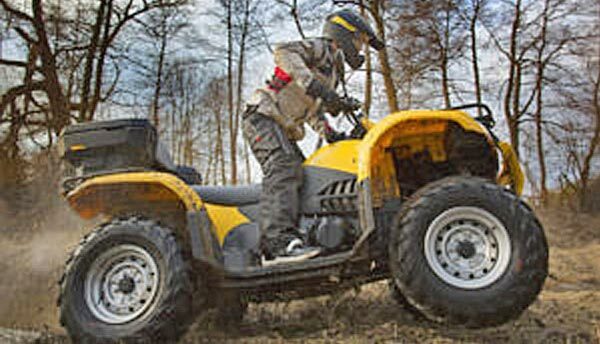 *All ATV drivers must have a valid driver's license. 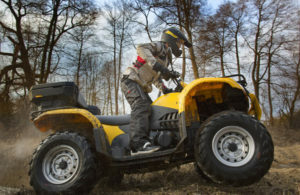 *All ATV drivers must have a valid driverâ€™s license. 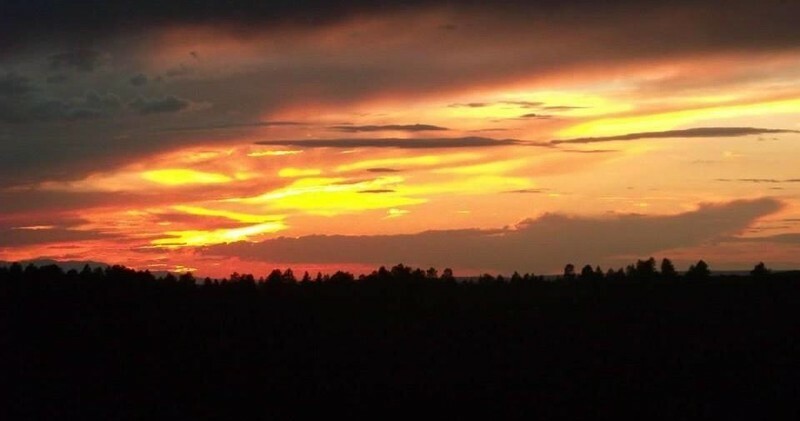 Enjoy the magic of a Colorado sunset high in the back-country as we visit La Plata Canyon, "The mountain of silver". The views are awesome, with an achieved elevation above 10,000 ft. Trip also views waterfalls and the mining camp of La Plata City.Tours depart at 6 pm and are approximately 2 hours long. 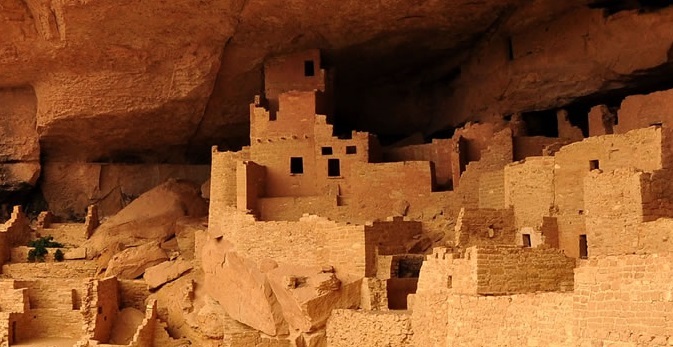 Mesa Verde is open year-round, but some areas are seasonal. To make the most of your trip let us design a tour for you to cover the things you are most interested in. You can choose to take in some of the Ranger guided tours as part of your day, or a hiking tour to see some of the lesser visited areas of the park, or more of a driving tour â€“ checking out the many preserved dig sites and the museum with its beautiful artifacts. Whichever tour you desire, we can put it together, and provide lunch for the day so you can get the most out of your experience. We will provide unlimited bottled water for the day, as most other beverages are not allowed in most of areas within the Park. Meet at 20800 Hwy. 160 West, Durango, CO, just past the Exxon station heading west from Durango. Please arrive 30 minutes prior to your scheduled departure. Lunch options: choice of Ham, Turkey, Roast Beef, Salami, or Veggie. Gluten Free sandwiches are available to our guests by request. 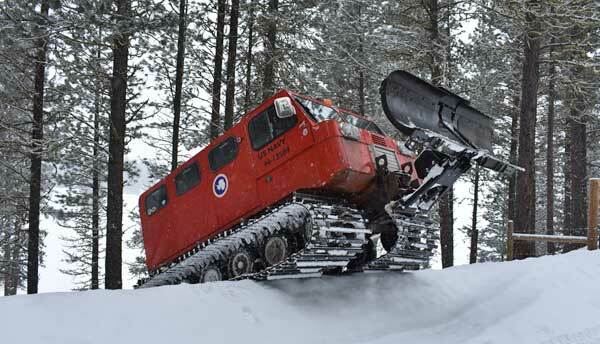 Enjoy the warmth and comfort inside our authentic vintage, 10 passenger Navy Snow Cat while riding through an unadulterated winter landscape high above Durango most people never witness. Weâ€™ll climb through aspen groves and gamble oak that feeds the wildlife, to the bluest skies youâ€™ve ever seen! See all four states of the Four Corners (NM, AZ, CO & UT) from the highest point on the tour with the La Plata Mountains in the background. Fun and exciting trails for all riders young and old regardless of experience. Located just 14.5 miles from Downtown Durango on HWY 160 West, situated on over a thousand acres of private ranch property with elevations ranging from 8,000 to 10,000 feet the trails and views are unforgettable. Available November through March (depending on snow conditions). All Drivers must have a learnerâ€™s permit or a valid driverâ€™s license. Port-a-potty and warming tent at trail head provided. Children under 5 years old must be tethered to parent. Written Cancellation Policy | 48 hours prior to all activities. Groups of 20 participants or larger will be required to finalize group numbers 14 days prior to arrival and cancellations will require 14 days notice prior to arrival. Written Deposit Policy | Major credit card required to guarantee reservation. Other | 48 hours prior to all activities. Groups of 20 participants or larger will be required to finalize group numbers 14 days prior to arrival and cancellations will require 14 days notice prior to arrival.